Seeking a Nursing professional with management experience in an Assisted Living setting for an upscale assisted living community. Join a respected company as Resident Services Director reporting to the Executive Director. • Focus on compliance according to regulatory standards. I look forward to speaking with qualified candidates.  For confidential consideration please forward your resume blawall@medbest.com or call 978-618-9717 for more information.